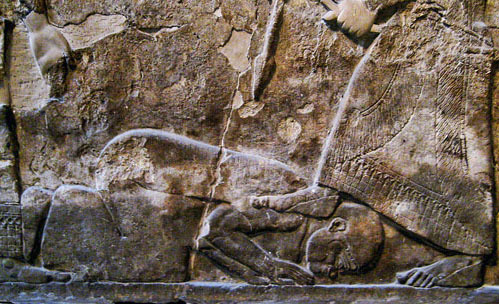 Tiglath-Pileser III Subjugates an Enemy. British Museum. Photo by Ferrell Jenkins. 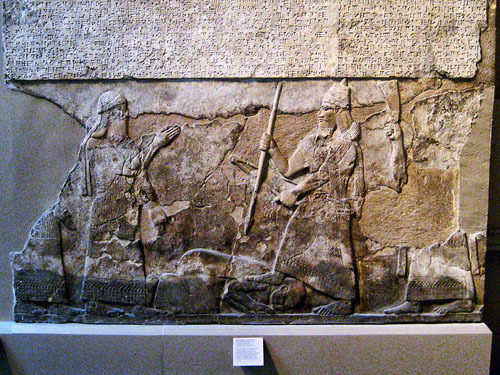 This entry was posted in Archaeology, Bible Study, Culture, New Testament, Old Testament, Photography and tagged Assyria. Bookmark the permalink. The images really help grasp what that phrase means.